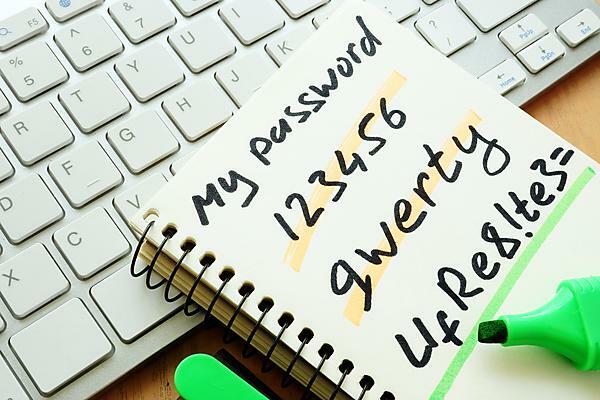 More than a decade after first examining the issue, research by the University of Plymouth has shown most of the top ten English-speaking websites offer little or no advice guidance on creating passwords that are less likely to be hacked. Some still allow people to use the word ‘password’, while others will allow single-character passwords and basic words including a person’s surname or a repeat of their user identity. The best provisions, taking into account permitted password length and other restrictions, were offered by Google, Microsoft Live and Yahoo which were also the top three sites when the last assessment was carried out in 2014. The three least favourable sets of results were from Amazon, Reddit and Wikipedia, with Amazon’s password requirements remaining the most liberal, in line with the previous assessments. In fact, the one area where there has been a notable improvement over the whole 11 years is the proportion of sites that prevent the word ‘password’ being used, but even now several still allow it.